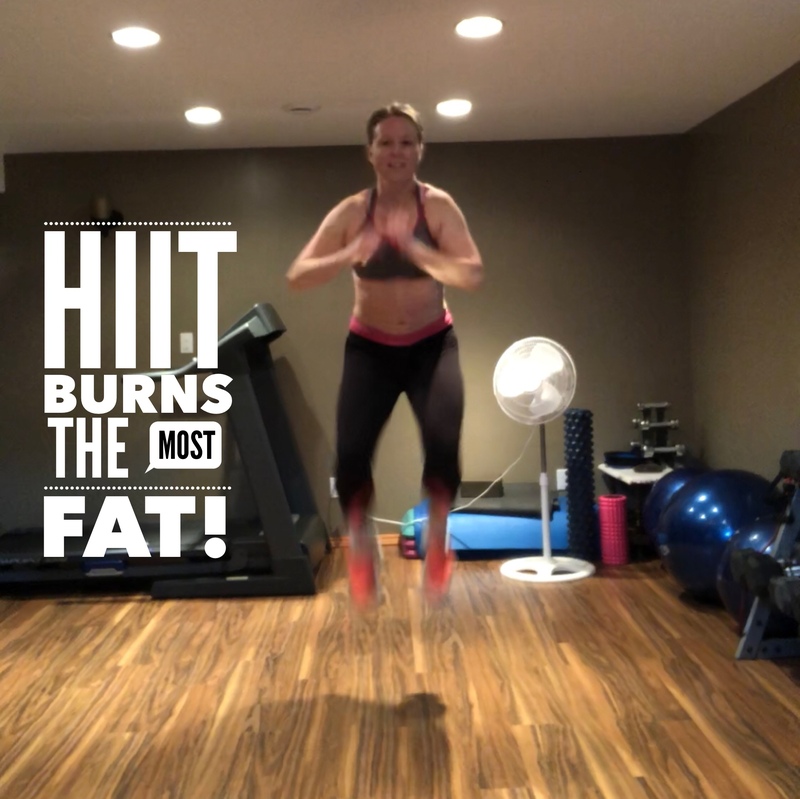 The beauty of HIIT workouts is that you can do a very short workout and burn a tonne of fat! In today’s world, things are so busy and it feels like were all so short on time… So, we need a workout that’s going to give us maximum benefit in the shortest amount of time!! Ideally, a workout program would include some weights and some HIIT to maximize muscle building as well as fat burning all in one short and sweet workout!! Now wouldn’t that be awesome? A program that provides structured workouts involving weights and HIIT all in one and… In a short workout only four days a week! No seriously… That sounds so doable and awesome! Don’t you think? In order to be effective at coaching and leading you through this program (including nutrition), I am going to limit the participants to 10 to 12. Those interested in joining this exclusive coaching program will need to apply to join and show that they are truly committed before getting accepted. For questions about this program, comment in comments for this post or send me a private message! The time is ticking, so we need to have our group set up within the next week! Deadline for applications is June 30 and we need to have time to order in our supplies for a July 16th start date! APPLY HERE to join this exclusive group… PLEASE NOTE! Only apply if you are truly committed to transforming your life!